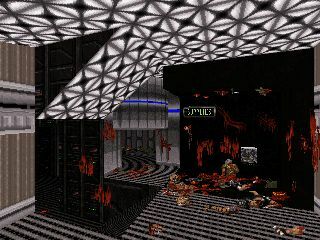 William's second output from the old days shows up a similar style from its predecessor - a total appreciation to the space thematic. 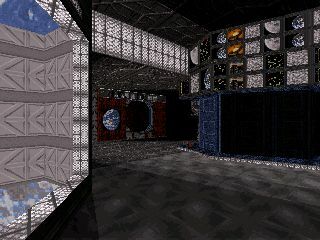 The textures pick-up is rather good with some minor flaws and gameplay adds up nicely to the atmosphere - surely not to be missed, get it now! 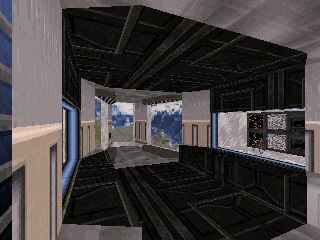 Description:  A really old space level I made somewhere around 1998. 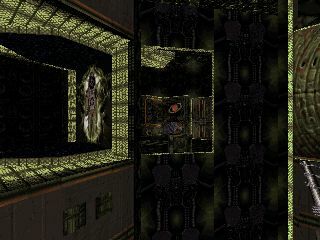 Level has mix of Alien and human spaceships. Page generated in 0.5064 seconds.